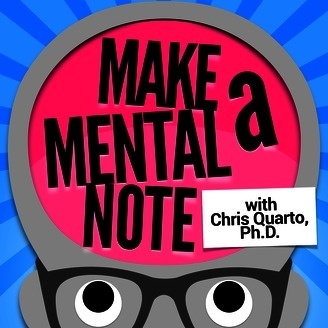 Make a Mental Note is a podcast where Dr. Christopher Quarto, a licensed psychologist, interviews counselors, social workers and psychologists in the greater Nashville area and abroad about their practices. 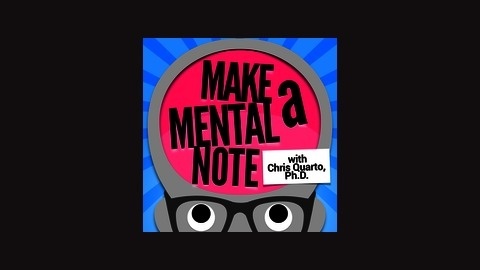 The purpose of the podcast is to educate listeners about psychological problems that people contend with and methods of dealing with those problems. Learning is key to healing and mental wellness.